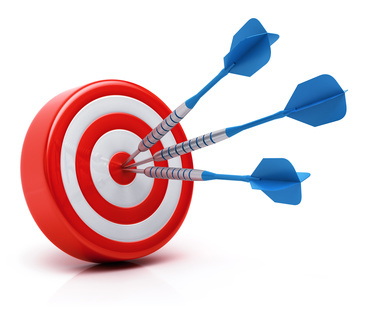 Hitting Targets: A Blog Post Everyday In 2016 – First Quarter Is Over! At the beginning of 2016, I set a goal to write a blog post per day for 2016 which thanks to leap year is 366 blog posts. Well, today is March 31st, 2016 and I have not missed a day so far in 2016. Part of my motivation is to simply prove to myself that I can do something that I have never done before. The other key motivator is that blogging does make a difference for my personal brand online. I whole heartedly believe that or I'd be doing something else other than blogging. Blogging expands my site, gives me additional content to share on social media and allows me to write about things that I may not be subject to write about anywhere else online. It is one way to get out ideas and is actually kind of therapeutic. Do I really have tons of free time to blog? No! However, it's an important part of my business. Blogging is not for everyone. But I think anyone with a business should blog on a regular basis. That might be just once a week instead of daily.